This is where I’m supposed to tell you why we don’t eat gluten and where I’m supposed to say I’m a wife, a loving mother, and I have three fur babies. This is where I’m supposed to say I’m loving life in suburbia and I couldn’t be.any.happier! But that’s boring. Here’s the bottom line: we don’t eat gluten because it makes Adam (my husband) sick. I’ve always loved writing, baking and cooking. This is where I can roll it all into one happy and slightly salty place. Blah blah blah. Let’s bake! 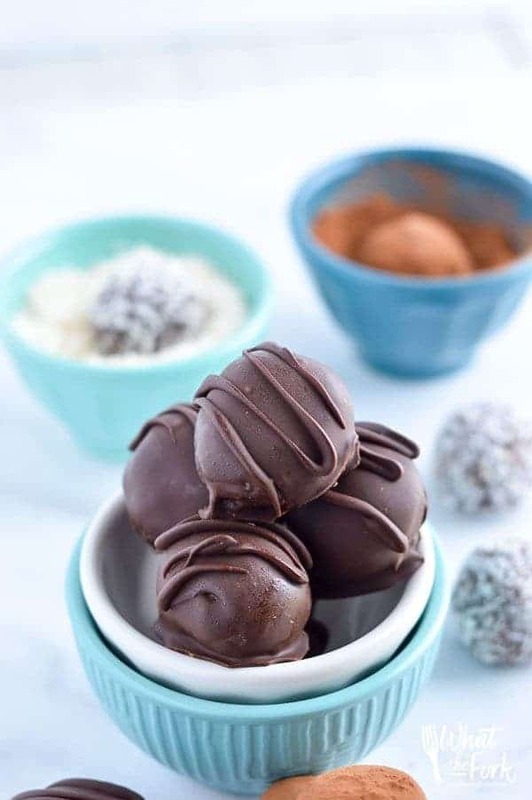 My recipes range from sweet to savory and from healthy to indulgent. My goal, when sharing recipes on this little blog o’ mine, is to make gluten free baking and cooking as easy as possible. Beginning in 2016, I made more of a transition to focus on gluten free baking or recipes working with gluten free flour. In 2017, I switched my focus to this almost 100%. While I do enjoy cooking; baking, desserts, and breakfast foods are clearly my favorites. 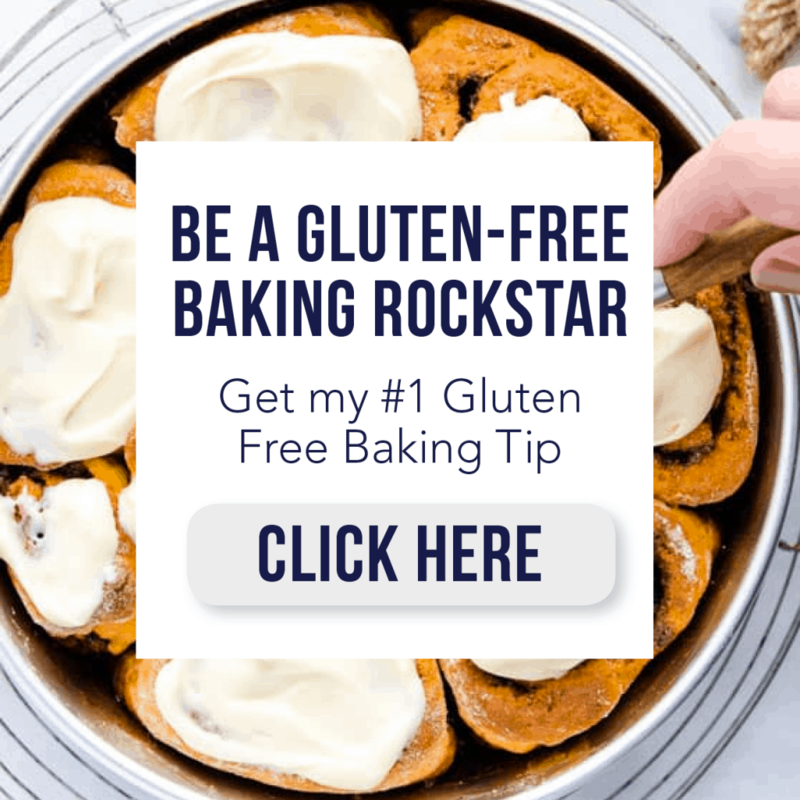 I wrote my first cookbook, The Gluten Free Quick Breads Cookbook – now available for pre-order! Find it on Amazon (affiliate link – thank you! ), Barnes & Noble, Target, and Indie Bound. Most of my recipes call for my Nightshade-Free Gluten Free Flour Blend or my gluten free all-purpose flour made with brown rice flour (no white rice). Both are great for adapting your favorite recipes to be gluten free. 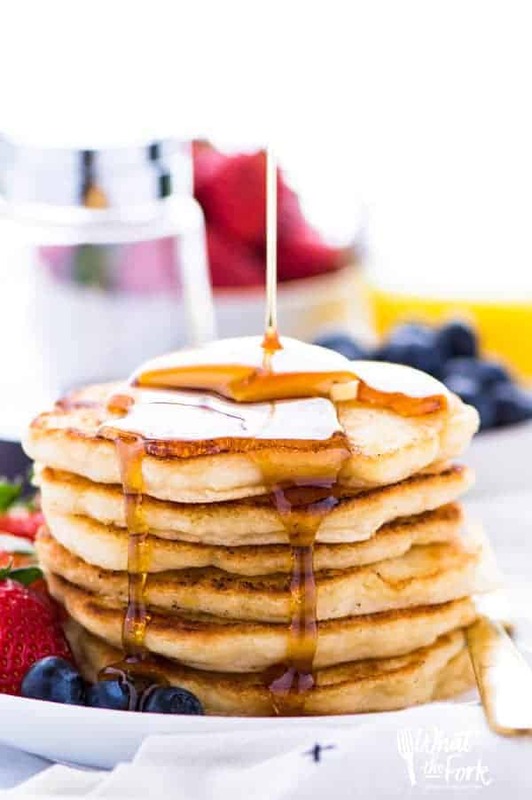 A few of my most popular recipes include Gluten Free Biscuits, Gluten Free Chocolate Cake, Gluten Free Dinner Rolls, Gluten Free Pancakes, and Gluten Free Banana Bread. All are great staple recipes for a gluten free household! I often receive emails or messages from readers wanting to know what products I use baking. I’ve compiled a complete (and often updated) list of Gluten Free Pantry Staples that I rely on for great results with gluten free baking and dessert recipes. It’s a really great resource, especially for those who are relatively new to cooking and baking gluten free. Feel free to shoot me an email if you have further questions about products or converting recipes! I also run a fun Facebook group for gluten free bakers called the Gluten Free Baking Club. If you love baking, have questions about gluten free baking, or need a little bit more support, we’d love to have you! What The Fork Food Blog has been nominated for Best Gluten-Free Blog by The Gluten-Free Buyers Guide every year since 2015. What The Fork Food Blog was a 2017 BlogHer Voices of the Year honoree for accomplishments in Food Photography.